Kick Start Your Life! Bully proof your child, yourself and your family. Looking for something different? Not sure what to do? Come and try Mooroolbark Wado Kai Karate. 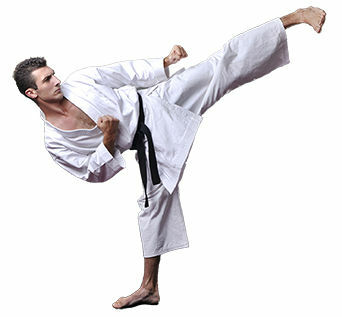 Karate can improve our fitness, stamina, flexibility, coordination, determination and confidence. Wado Kai karate is open to all ages and fitness levels. We strive to cater for all students in different ways. Karate is not only part of a physically well-balanced lifestyle but it is also positive for the mind. With separate classes for children and adults, it makes a fun and safe environment for all our students. 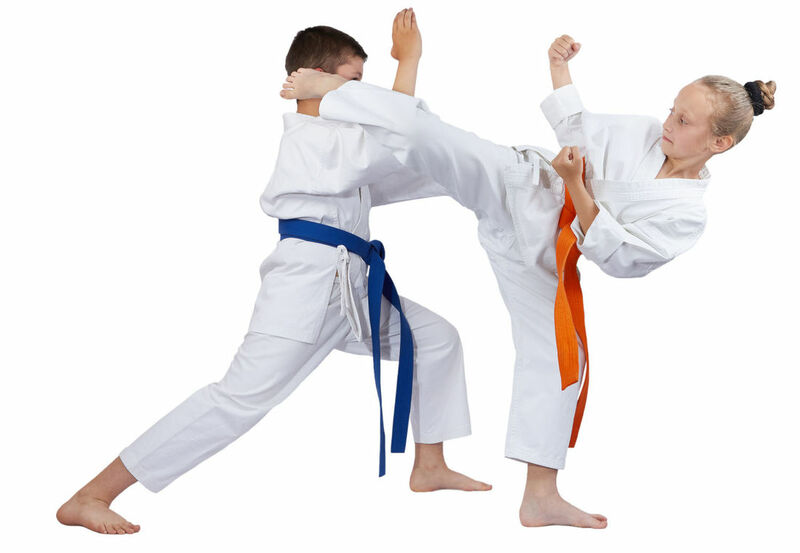 What benefits can karate training offer?